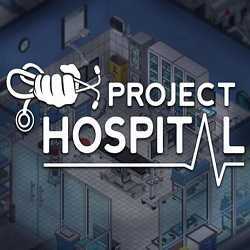 Project Hospital is a Simulation and Strategy game for PC published by Oxymoron Games in 2018. Be the leader doctor and lead your hospital! 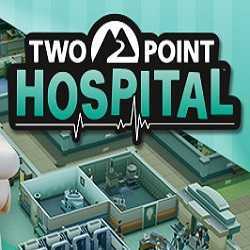 Design your very own hospital, tweak every detail or use one of the predefined models and just jump to the doctor’s duty. 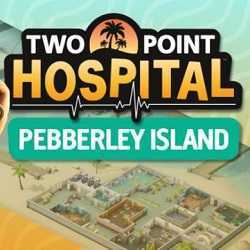 Two Point Hospital Pebberley Island is a Simulation game for PC published by SEGA in 2019. 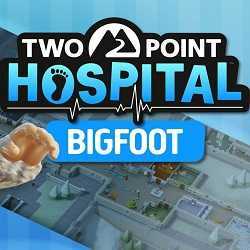 Design your hospital to become the best healthcare operation! Design beautiful hospitals, heal peculiar illnesses and handle difficult staff as you spread your budding healthcare organization across Two Point County.